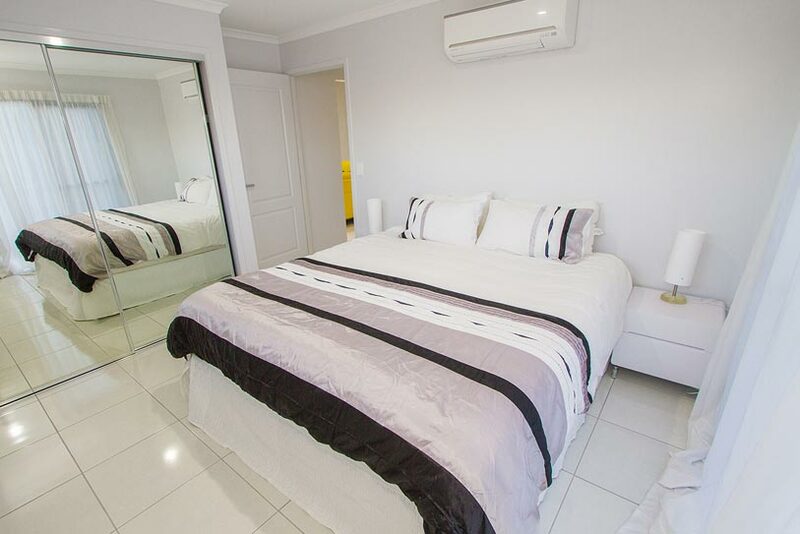 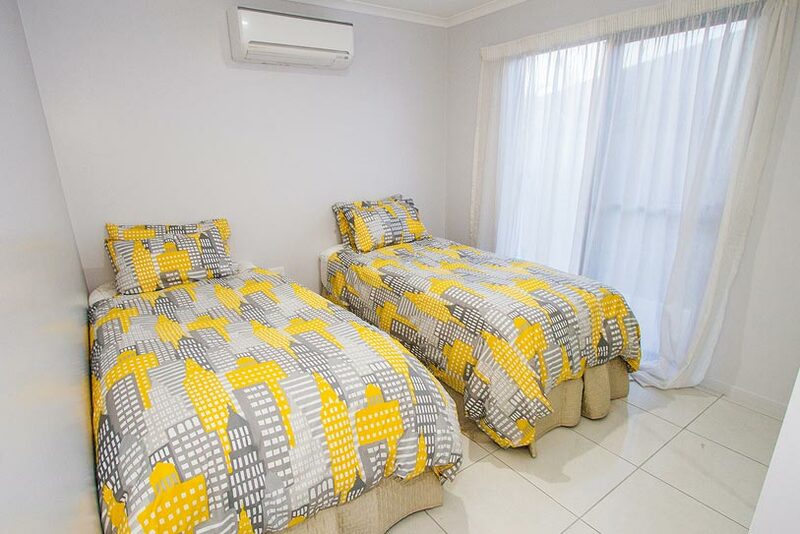 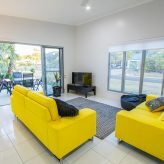 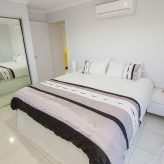 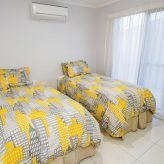 Luxury Overnight or long term accommodation, Pet Friendly, 24/7 Check in, Walk to the Surf Beach, Boat Parking, Air con, Screens, Quality bedding, fixtures & furnishings, Screened, Linen included. 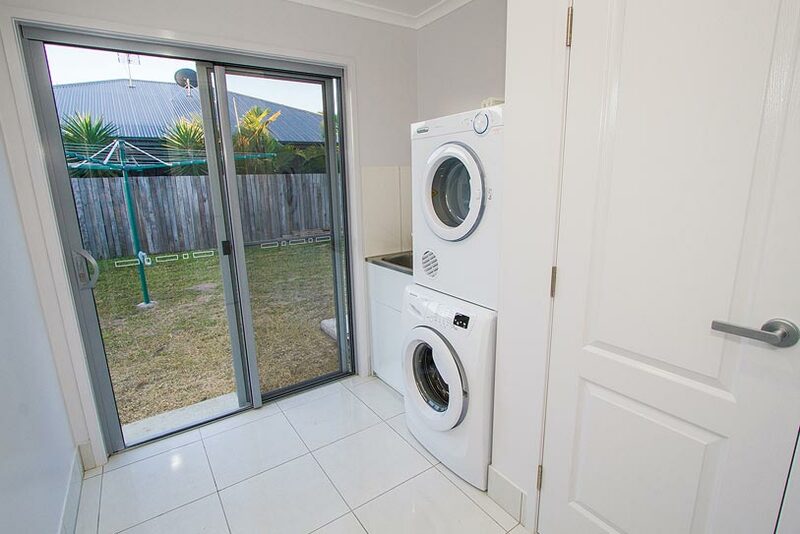 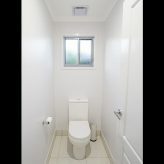 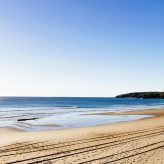 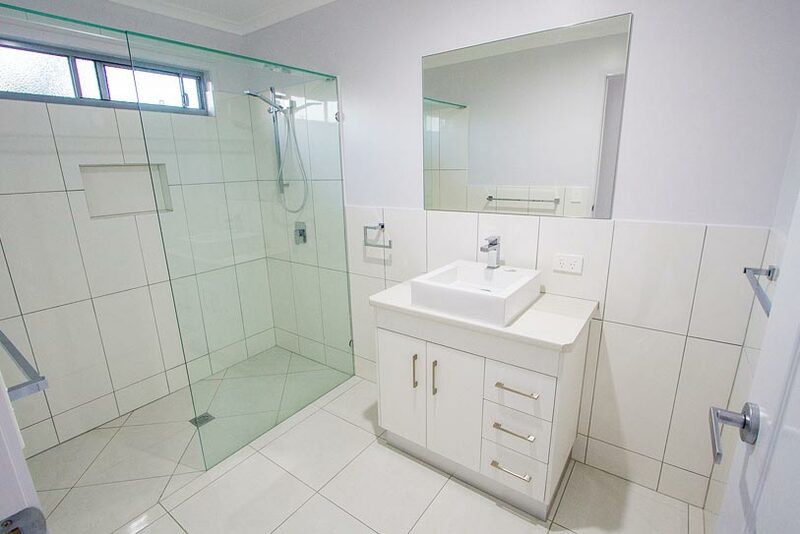 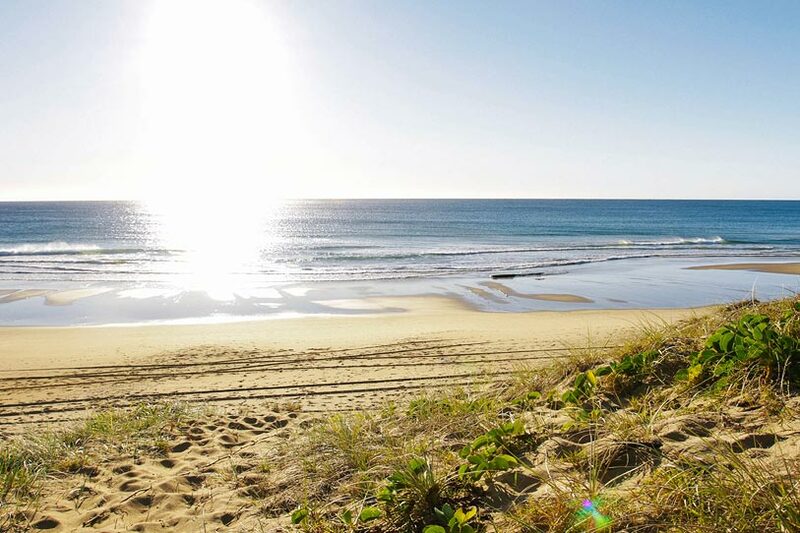 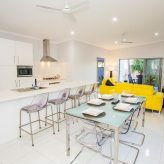 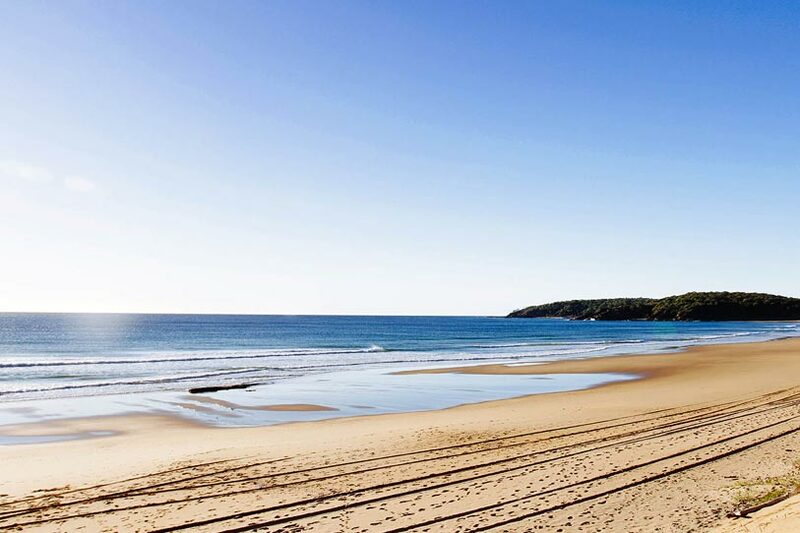 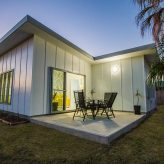 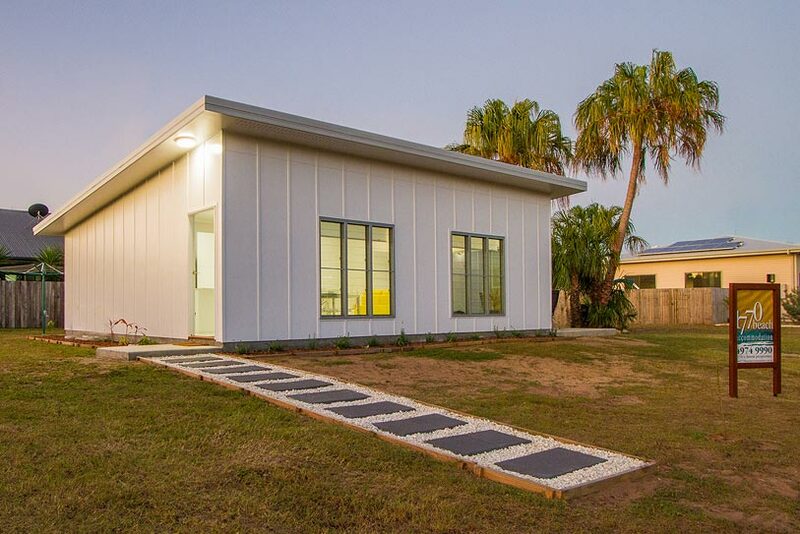 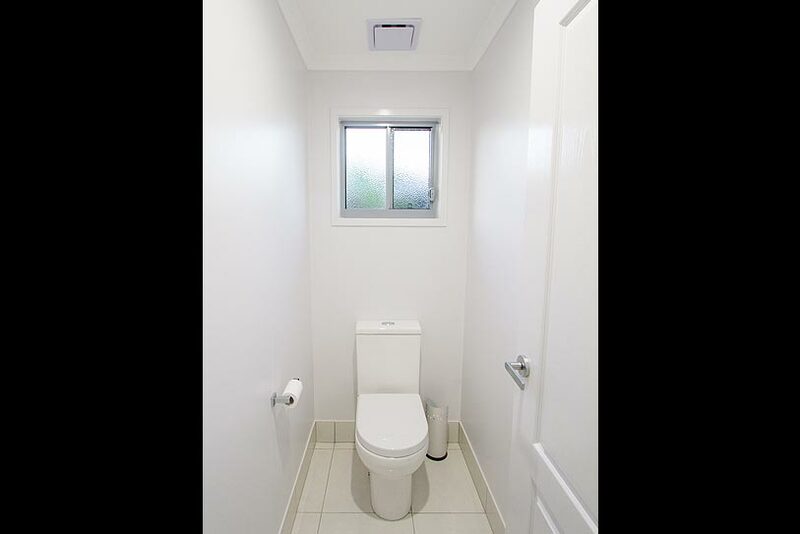 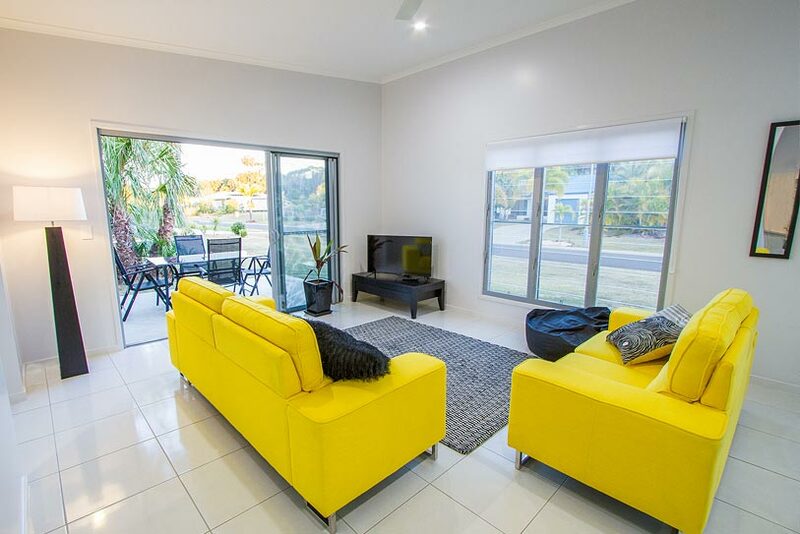 Ashanti is situated in a no through road with a 7 minute stroll to the beautiful Agnes Water Surf Beach. 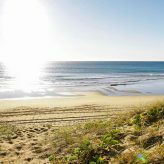 There is a fine dining restaurant close by and 1770 is a 5 minute drive for all activities such as fishing, snorkeling & diving on the Reef. 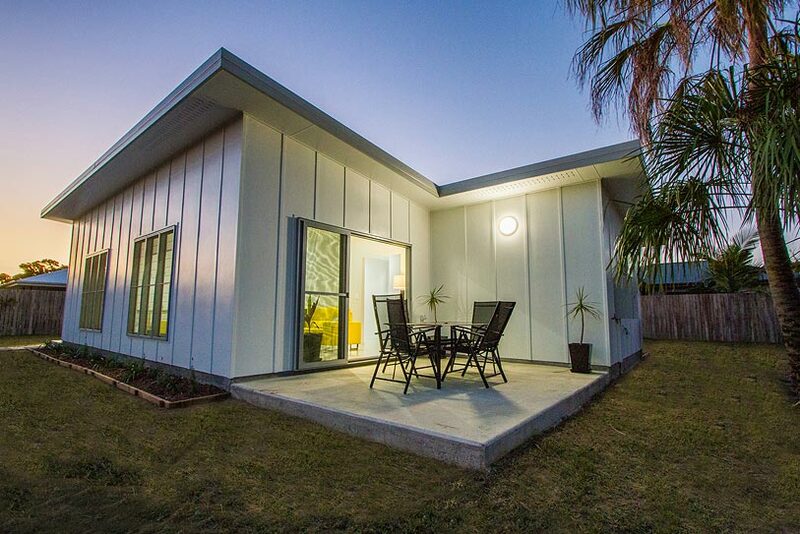 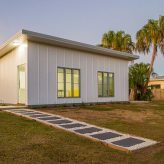 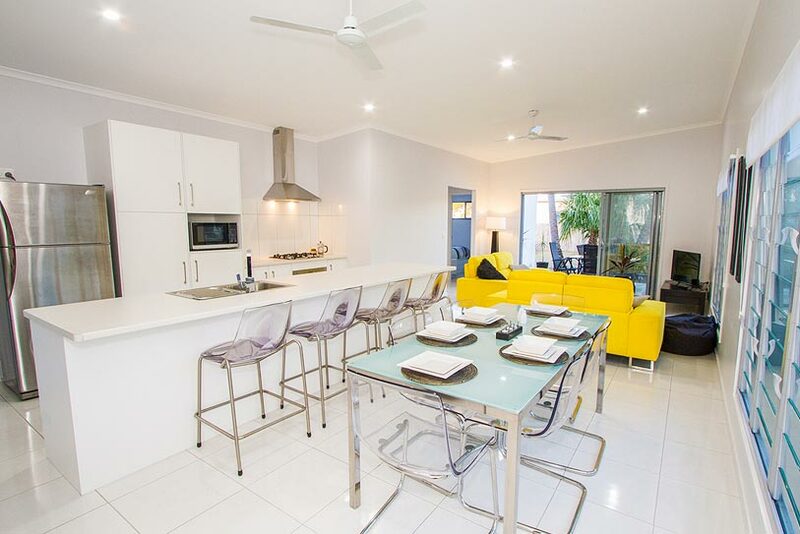 This delightful beach house is beautifully fitted out with modern contemporary décor & quality furnishings. 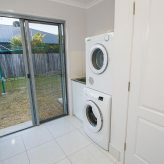 1 smaller pet is allowed and conditions apply. 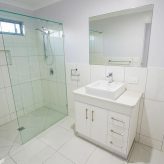 Check out one of our fabulous Ashanti specials on the Hot Deals page.